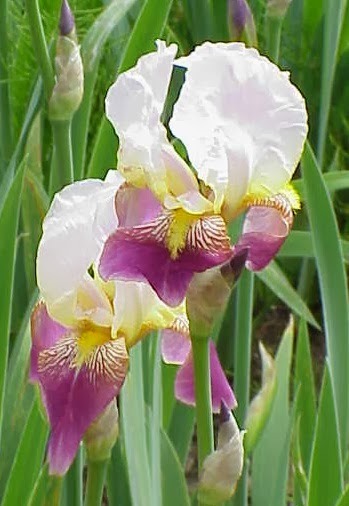 "Eva, the good sorceress who growns Iris", as Italo Calvino used to call his mother, Eva. Eva Mameli, was born in Sassari on 12th February 1886 and her life will not be "ordinary" , she will conquer many places, closed before to women, will engage battles that had never thought before and by her example, her intelligence and ability will affect the greatest writer of the twentieth century. Her family is a wealthy family and her parents, a colonel of Carabinieri, Gian Battista and Maddalena Cabuddu, always taught her the virtues of perfection and freedom, as well as their other children, probably for this her brother Efisio established the Sardinian action party, il Partito sardo d'Azione, in 1921. So Eva, Giuliana Luisa Evelina,attended a public high school, traditionally a male school and her passion for Science leds her to study Mathematics at the University of Cagliari, where she had moved with her family at the retirement of her father, and where she will graduate in 1905. The following year, however, that much beloved father is lacking and Eva and her mom decide to go to Pavia, reaching his older brother Efisio, here she attended the University, where his brother was already a professor, following the course of Natural Sciences by Professor Briosi and still a student published her first scientific work, "on the mycological flora of Sardinia. First contribution "which was followed, the next year, by a second contribution, already by the bachelor Eva, who graduated in 1907. At the same time she agrees to assist prof. Briosi to his Chair of Natural Sciences and also to follow the cryptogamic laboratory of Pavia, but she obtained a Masterly Degree too, and after a period in London, in 1910 finally she gets a teaching degree. Thus began teaching in high schools in 1911 but as she got the job of assistant in Botany, decided to do what she loved most, the Research. 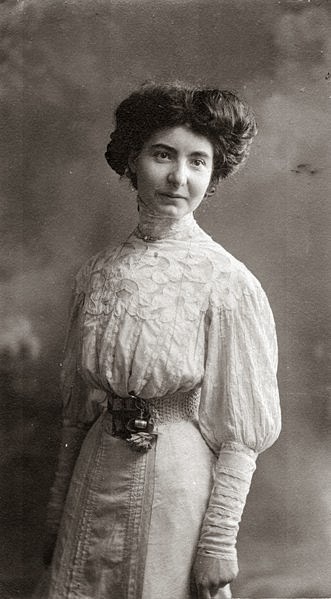 In 1915 she even got the Chair of Professorship at the University of Pavia, becoming the first woman ever to turn a course of Botany whose theme will be "The microscopic technique applied to the study of medicinal and industrial plants". However, the period of the First World War intervenes and Eva provides her person to rescue the wounded soldiers, joining the Red Cross nurses, receiving a silver medal from the Red Cross and a bronze medal from the Ministry of the Defense. After the war, Eva renews her beloved studies and her research in the natural sciences earning the attention and the prize of the Accademia dei Lincei of Rome, in 1919. In Pavia Eva was then alone, his brother had been transferred back to Sardinia to another University and in the meantime also Professor Briosi had disappeared, when was achieved, from Cuba in 1920, by an Italian researcher and naturist who wanted to know her: Mario Calvino. It was undeniable that her fame and her studies were known and appreciated abroad, and so, Calvino, father, in need of an assistant to the agricultural experimental Station in Havana, wanted to know her and from that meeting was born more of a professional collaboration. The two, in fact, were married first by proxy and then in Cuba few months later. 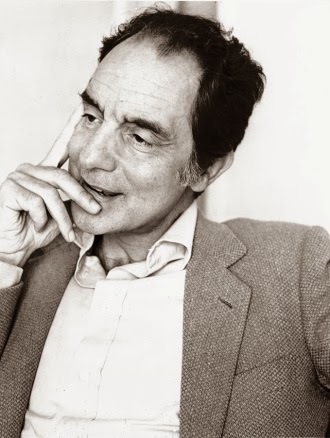 Italo Calvino, the biggest Italian writer of the twentieth century. From their marriage were born two sons, the eldest born in Havana in 1923, Italo and Floriano, born in San Remo in 1927. In Cuba the couple founded an agricultural school for the farmers and their families and when they moved to the agricultural station of Chaparra, founded the magazine La Chaparra Agricola. After a devastating hurricane that ruined the agricultural Station in 1925, Eva and Mario decided to return to Italy, at the birthplace of Mario, San Remo city and open their own laboratory. To this end, they bought Villa Meridina, which had a very large garden suitable for their research. Eva, however, also chose to refresh teaching and participated, winning, the public contest for the Professorship at the University of Cagliari where she held for two years, from 1926 to 1928, a Professorship making the commute between San Remo and Cagliari, where, in addition at the Chair in Botany she has also directed the botanical garden, bringing it back to its former splendor after its absolute abandonment during the war, reintroducing rare species of plants and vegetation. She was the first woman to hold the two prestigious assignments. However at the birth of her second child, Floriano, Eva decided to settle in San Remo, where she will continue to work assiduously at the Agricultural Station of San Remo participating always in an active way. With her husband will found The Italian Friends of Flower Association and two scientific journals, including The Flower Garden in 1931 where she will sponsored the first initiatives of protectionism of the Nature, especially in favor of birds useful to agriculture. She will also collaborate with the Italian Encyclopedia and with the Italian Encyclopedia of Agriculture, so that at the end of her career she will realized about 200 scientific articles. During Fascism, Mrs. and Mr. Calvino, hosted dissidents and hid Jews, while their two sons, reluctant to the Republic of Salo, participated in the Resistenza. Although they were caught and arrested never gave up with tortures to extract them information, also they endured, at least, at two mock executions which in turn one of the two had to be a witness and a subject. When Mario Calvino died in 1951, Eva took his place at the direction of the Station of San Remo, until 1959, when she realized to be already too old to care for a commitment so important and onerous but nevertheless she passed many more years of her life rearranging, editing and archiving the large scientific production which will then be donated by her sons, Italo and Floriano, to the public library of San Remo at her death on 31st March in 1972 at the age of 92 years.